"There's nothing we can't do!" No matter the type of building, Hydroswing has the door. Quonset buildings are ideal for countless applications and Hydroswing® is the most effective door system for this kind of structure. Because of its unique shape, it's important to have the exact door to accommodate the opening you need- on the side of the structure, or on either or both ends. 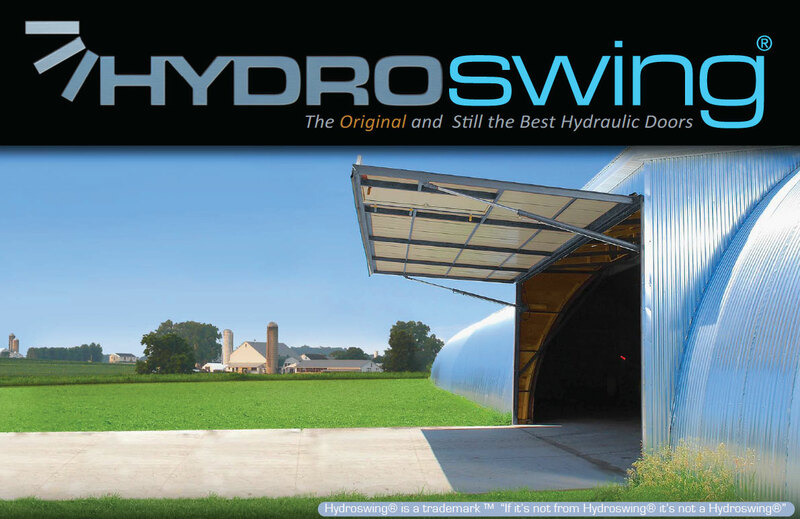 Whether your Quonset is being used for additional storage space, or houses vital equipment, the Hydroswing® door allows for maximum headroom and the most efficient use of space. Quonsets now come in a number of shapes and sizes and Hydroswing can accommodate them all. 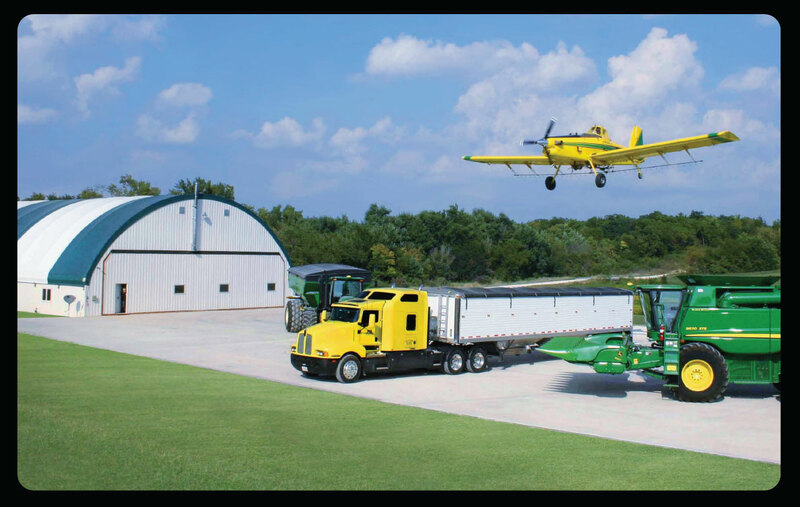 When considering a door for your Quonset, it's important to know that a Hydroswing® has no add-on frames and doesn't need any special structures. Our doors are pre-hung, pre-assembled and ready to install. A Hydroswing® hydraulic door system can be fitted to steel, wood, tensile and concrete structures with little or no alteration to existing door size.